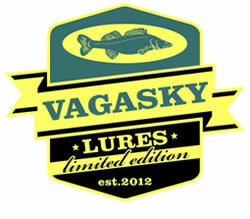 We've got end of 2013 and thus comes time to look for the last month and success with lures Vagasky. After initial extraction of the lures Vagasky Dali Nymph stage came when it was necessary to move forward. One of the few Slovak producer of rubber lures fall asleep on their laurels and developed new lines of products. These are compared with the original version made ​​of superior and more durable material. But let's imagine all the product lines that occur when Vagasky Lures. 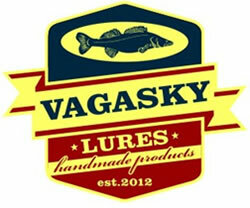 The first and main line is Vagasky Lures Handmade Products. 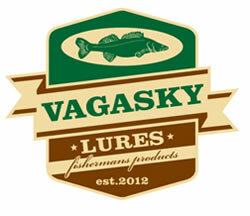 Vagasky Handmade Lures are lures that are designed and making up for our fish and fishing grounds in Slovak. Undergone long-term testing on a variety of waters. Makers and soul lures the Maroš Vagaský. As lure meets all the requirements and the makings of a good lure, and then initiates the subsequent production. The shape, size and color variations lures may also affect the fishers themselves facebook their complaints to the manufacturer's site. Under Vagasky Handmade Lures are currently two products - Picasso Nymph and Dali Nymph Nymph. Each of these type of lures is available in two sizes according to the label. Versions are offered in a wide range of colors that can satisfy all customers. Lure Dali nymph is a new and improved version. In this video, you can look for a job and moving lures, which leave no cold fish. To work out three longer tentacles were added at the end of balls, which allow much greater vibrancy Nymph and movement traps. Klepietka be done from the bottom of the groove, which is used to lift klepietok the falling of water. Two side curved mustache at faster pulling cleared and vibrate slightly. After stopping can be to its original shape. That is, for any movement or activity Dali nymph still done its job and becomes popular among our fishes. Dali nymph, size M - 4.5 cm has proved especially for trout fishing, but no exception is if at the end of the hook caught carp, barbel, undermouth or other white fish. 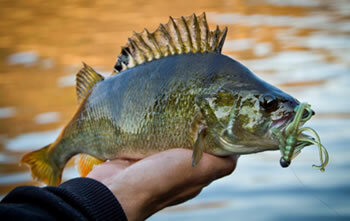 This lure has a very good advantage and in sports activities fishermen. Recommended hook size is 6. PICASSO NYMPH - produced in sizes of 3,5 cm and 5 cm. The closest innovation of the workshop Maroš Vagaský will smáčik, who should get into sales by the end of 2013. We will present a preview of the news. 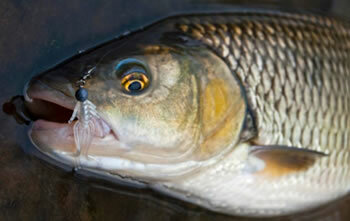 Even the shape and appearance of lures suggests that it will be something new and especially for our fish unrivaled. The second line is the Vagasky Handmade Limited Edition - this line expresses the very name Limited Edition. I suppose it clear to everyone that it would be something more exclusive Nymph and produced only in certain limited numbers. It will be the lures that are in common with the menu being revived various "tuning" Nymph and ingredients that are not commonly available. The third line is the Vagasky Fisherman's Products. It is the choice of the forms that are available on the global market Nymph and best suited to our conditions and our fish. Between this line include XS nymph, nymph XL, L Nymph and M Twister trees XS, S, M and L Nymph and Crow M.
NYMPH XL is 10.5 cm long and has become the innovation lure for larger predators such as pike and perch. On their account has several Nymph and it happens that if not coming up of classic hooves, just Nymph XL to reach Nymph and speak to fish image. 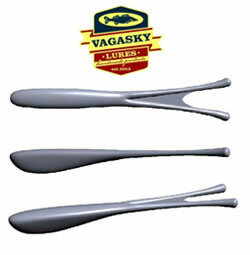 Vagasky rippers - this product line is characterized by great variability lengths. Rippers from this category are available in sizes XS - 4 cm - 7 cm, L - 10 cm M - 10.5 cm. Each of these products may be used in specific conditions. To the smallest rippers can be successfully fished for trout, bass, biggest lures were specifically designed for hunting at great depths, or at very prúdnych and hauling rivers such as the Danube, Morava and the like. 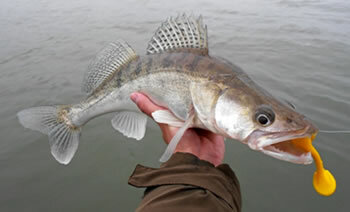 Recently overlooked, but not failed lure, which is already disappearing from the boxes fishermen. 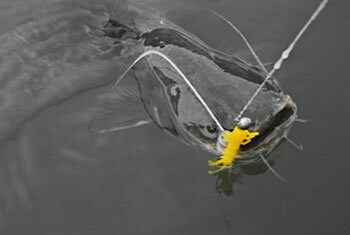 With this lure can be fished all kinds of targeted predatory fish. This lure is offered in two versions. XS size is only 2.7 cm long, but because in these is used fluffy material can work the slightest movement lures, forcing fish to attack. Size L is no longer performing and are offered in sizes of 8.6 cm. This increases the attractiveness lures and frayed tail. He is vibrated at the slightest movement lures fish Nymph and this is irresistible. Images often come into the actual impact lures to the bottom, where we could still not vested or no movement. Latest product line is a type of craw. To distinguish it from the fishermen who stand beside you Nymph and watched since catching the Twister and the lure is an ideal. The biggest movement formed claws, which are waving in the water Nymph and fish act like a drug, you should eat fish. Sometimes this lure crucial, whether or not a fish takes. This lure is produced in a single size M Nymph and into the waters can bring new unknown shapes. 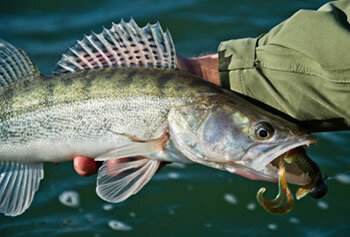 But these lures are left outdone by the Boat Cup, where they have hunted mainly large fish.